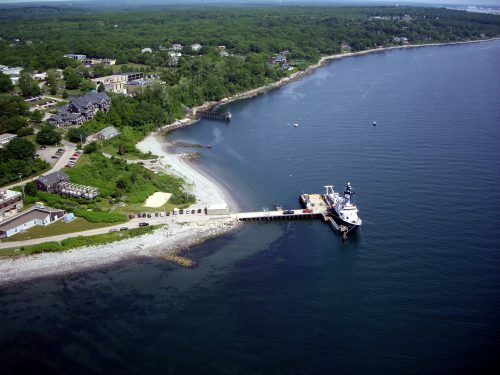 Located in the historic village of Kingston, the University of Rhode Island is close to the ocean and major beaches. Our 1,200-acre campus, a mix of ivy-covered buildings and contemporary architecture, is 30 miles south of Providence, and within easy reach of Newport, Boston, and New York City. In 2018, the core of the Kingston Campus was named to the National Register of Historic Places. 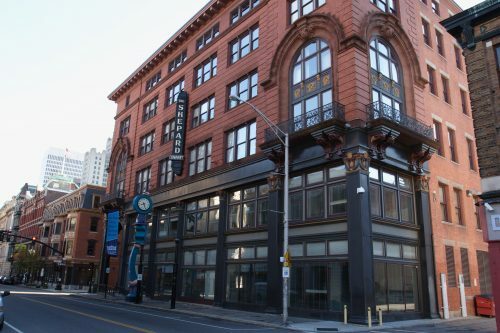 The University’s Alan Shawn Feinstein College of Education and Professional Studies and several other departments are housed at the historic Shepard Building in the heart of downtown Providence. The Providence Campus, which has been serving students for more than 50 years, offers a wide variety of degree and certificate programs. Located in a vibrant section of Providence, the Rhode Island Nursing Education Center opened in August 2017, offering 133,000 square feet of laboratory, classroom and office space at 350 Eddy Street. 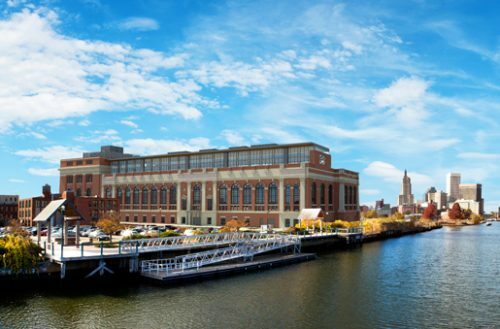 The Center is the educational anchor of a regional hub for health care learning, practice, and biomedical research in Providence. 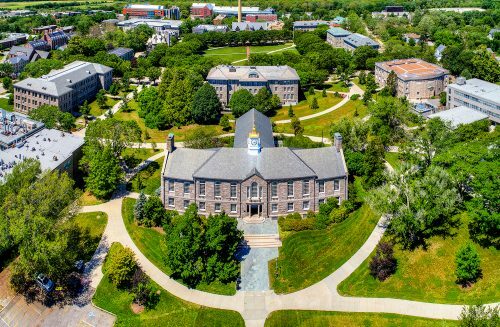 Overlooking the West Passage of Narragansett Bay, this 153-acre campus is home to URI’s highly acclaimed Graduate School of Oceanography, one of the top five oceanographic institutions in the country. The campus also houses the University’s Coastal Institute on Narragansett Bay, which features an interactive coastal environment exhibit and conference center. 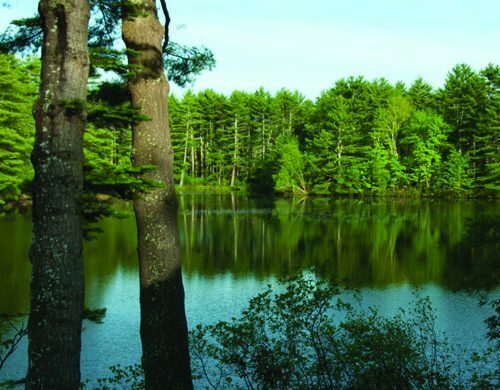 Located in the western section of Rhode Island just 30 minutes from Providence, the Alton Jones Campus features 2,300 acres of pristine forests, streams, ponds, and a 75-acre lake. Alton Jones offers an ideal setting for conferences and retreats; school field trips; team-building for executives and support staff; and summer day, overnight, and teen camps.